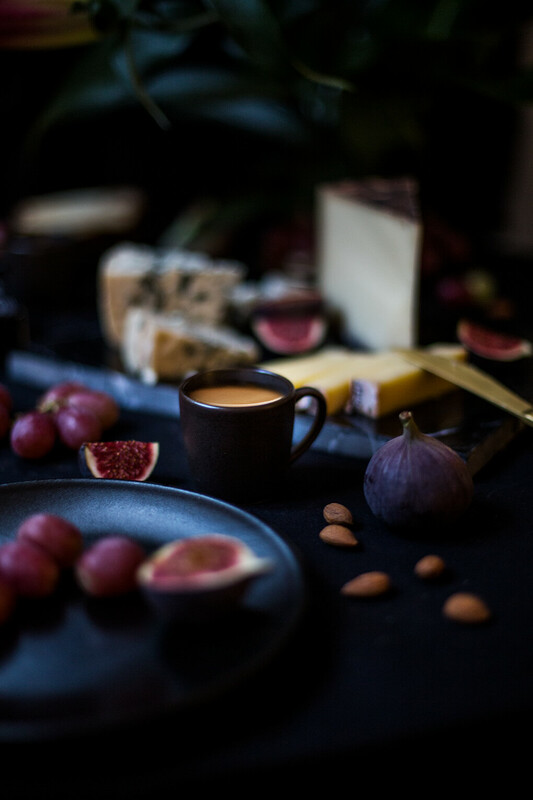 We’ll admit it – pairing coffee and cheese may sound a bit strange. You might think we had confused coffee with wine. But as it turns out, a cup of espresso pairs wonderfully with a well-curated cheeseboard – much better than you might think! When you think of a beverage that pairs well with cheese, wine is most likely the first one that springs to mind – and with good reason. Wine has around 500 distinct flavour characteristics that complement different types of cheese. But, brace yourself: with its more than 1000 different flavour characteristics, coffee beats wine any day! 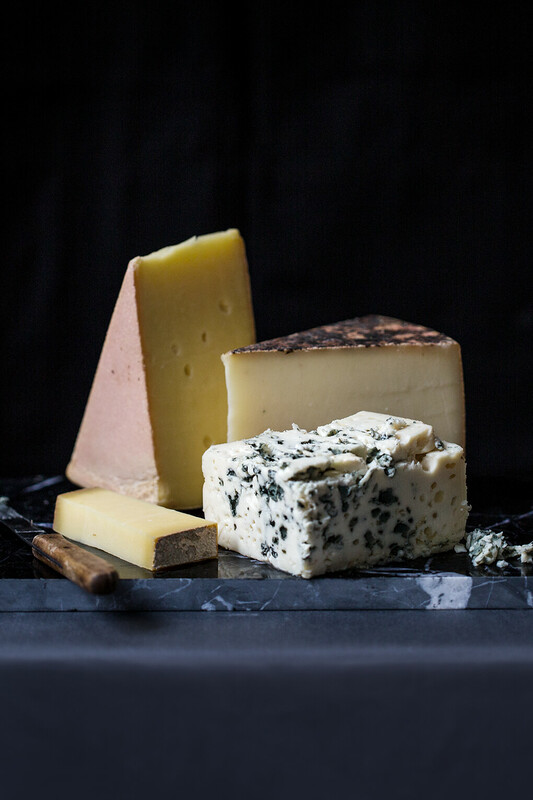 Food blogs and cooking websites are full of tips on pairing coffee and cheese. We tasted a wide variety of cheeses together with our La Laguna Espresso. Thanks to its citrusy acidity and notes of caramel and almond, it was the perfect partner for a wide variety of cheeses from around the world. We’ll let you in on which types of cheese pair particularly well with our espresso. Naturally, as a Swiss company, we are especially proud of the Swiss quality we offer – an idea that is synonymous around the world with exceptional products. And that includes cheese. One such cheese is creamy Kaltbach Le Crémeux, which spends months ripening in a cave giving it a special, tangy flavour. 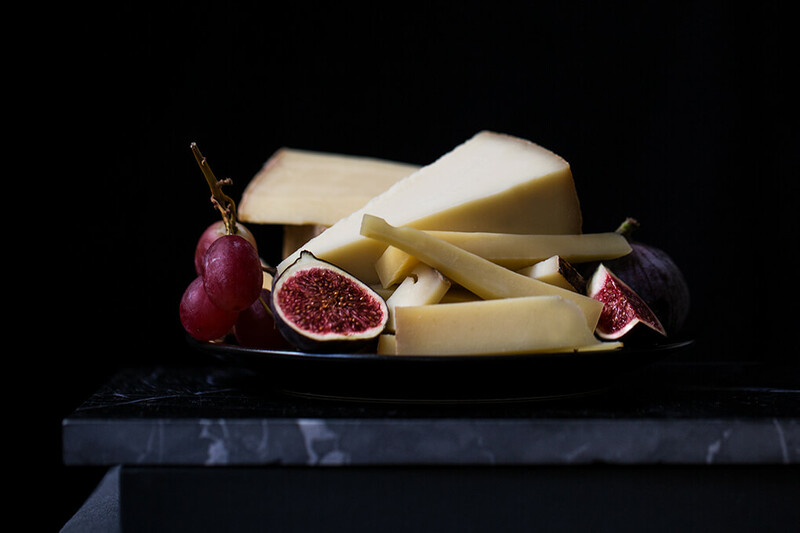 Simply cut the cheese into slices or cubes, arrange it on a platter, pair it with a La Laguna Espresso and voilà – the delicious espresso and cheese flavours come together in beautiful harmony. If you prefer to emphasise the espresso’s fruity flavours, try a piece of St. Galler Klosterkäse on your next coffee break. The semi-hard Swiss cheese is only produced in St. Gallen and Appenzell, and its buttery, milky taste is rounded out by a delicious fruity note, giving this cheese a truly unusual flavour. And we certainly love all things unusual! Naturally, tasty cheese is not unique to Switzerland. France is arguably even more famous when it comes to exquisite cheeses. Roquefort Papillon in particular is sure to be found at every respectable cheese shop. Even Charlemagne himself was said to be a fan of this blue cheese. 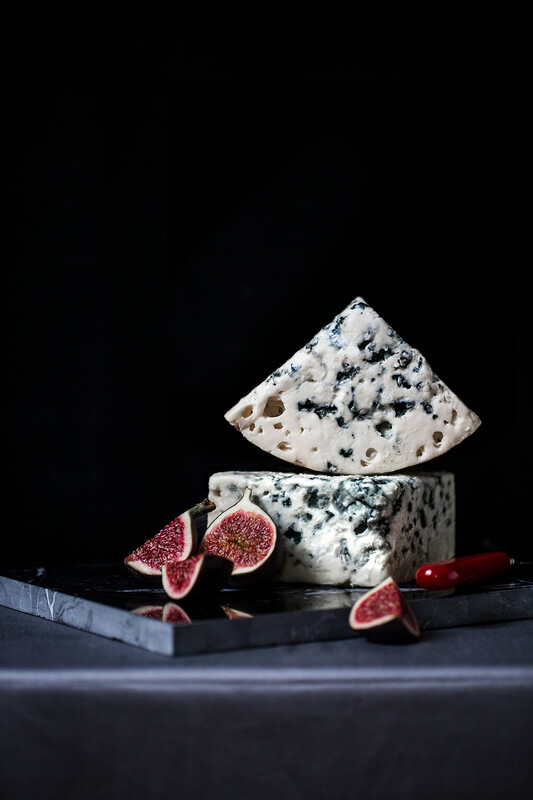 Roquefort is an unpasteurised blue cheese that is crafted in Roquefort-sur-Soulzon using traditional methods. This cheese typically exhibits nutty, sweet and salty flavours, and is a very popular dessert cheese. Perfect for espresso, which itself is a popular dessert beverage! The subtle acidity of the espresso perfectly complements the complex flavours of this classic French cheese. Our final pairing takes us all the way across the pond to the US. While it may not be known for its gourmet culture per se, that doesn’t mean it has nothing to bring to the table: Sartori Cheese, a family-owned and operated company, dared to break the rules and have created a cheese with an espresso rind. The result? Success: over the years, Espresso BellaVitano has won a number of national and international cheese awards. The cow’s milk cheese is produced on the shores of Lake Michigan in Wisconsin. The espresso rind is rubbed on by hand, resulting in a nutty, smoky melange of flavours. We think this is a wonderful invention, which is why we included it in our cheese and espresso tasting. La Laguna Espresso’s subtle almond flavour perfectly complements the nutty flavour of this innovative cheese. To sum it all up: coffee and cheese? Yes, please! This isn’t just some fad that will be blogged about today and forgotten about tomorrow. When it comes to pairing espresso and cheese, the possibilities are endless and are guaranteed to take you out of your comfort zone. So what are you waiting for?